For many students, when they hear the word writing, they let out a groan. Much of the time, their frustration with writing stems from not knowing what to write and not knowing how to organize themselves. And for students with ADHD or ADD, writing can feel like an overwhelming task. The best way I have found for helping improve confidence with and proficiency in writing is to help students break writing down into small tasks and to teach them organization strategies. 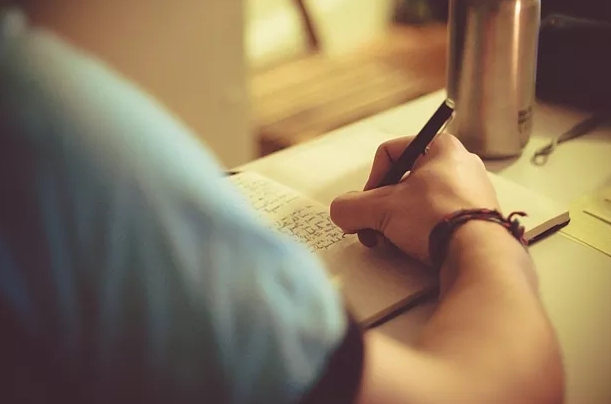 Depending on the length of the assignment, this could mean coming up with the idea and then taking a break before going on to write, or, for a longer assignment, breaking it up into small chunks, like only writing a paragraph at a time. This also means encouraging students to start well ahead of time. If they have two weeks to complete an essay, have them start brainstorming the day they receive the assignment. Then have them work on one task related to the essay each day until it's finished. Two tools I use with all my writing students are mind maps and outlines. Mind maps can take several different forms, but the one I like to use best is a series of connected circles, a circle in the center for the main idea connected to smaller circles with the supporting details. (If you would like a template for this, I can send one to you.) Once a student has created their mind map, they can use it as a guide to create an outline. I still use the traditional outlining method we all learned in school with Roman numerals and letters. (I also have a template for this if you would like to see it.) There is a learning curve here, so practicing using these methods with each writing assignment will help your child become comfortable with them.